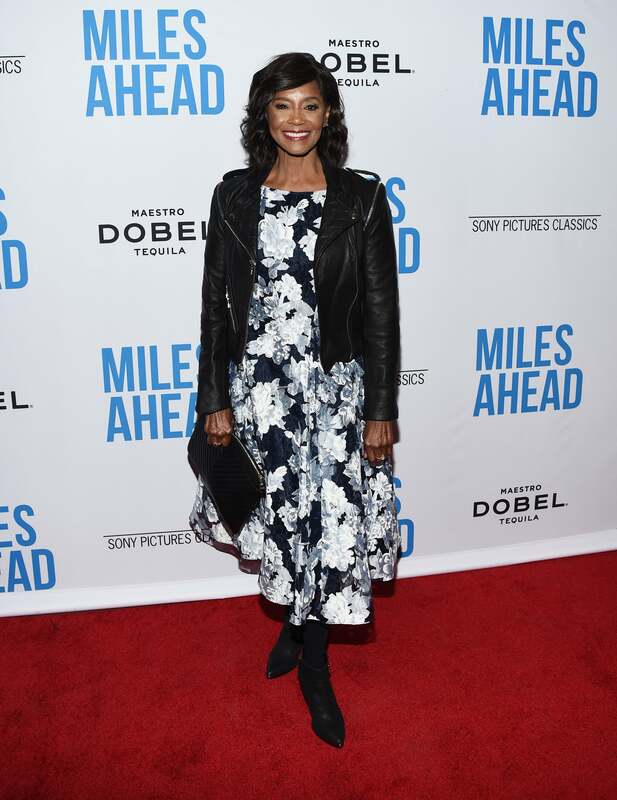 We're in love with how these celeb women have aged with grace and style. 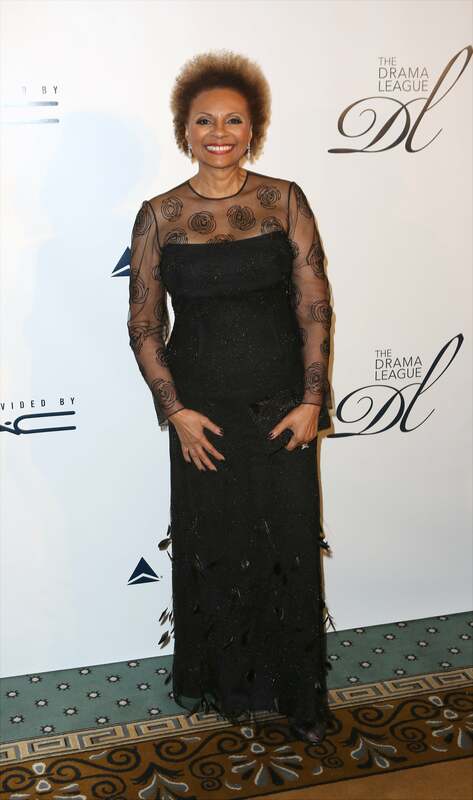 From Patti Labelle to Tina Turner we're taking lessons on how to be stunning in your 70s. Check out some stand-out moments from our favorite ladies. 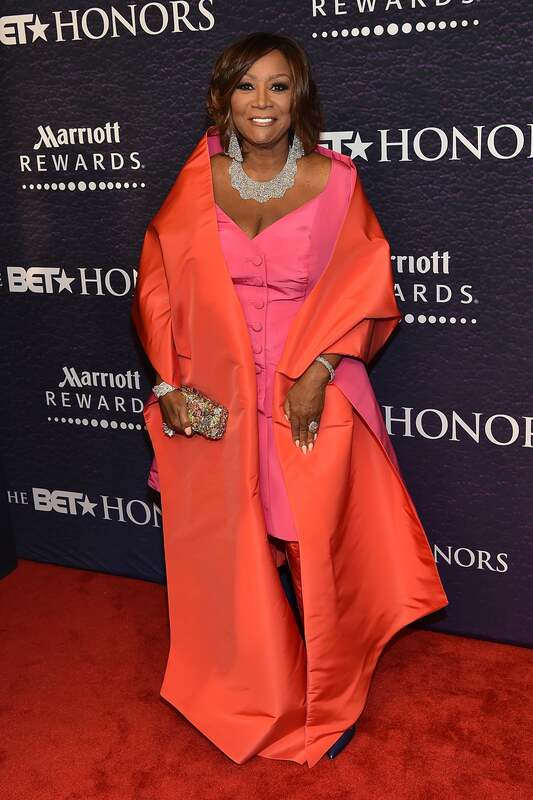 Patti Labelle makes 72 look like 42 and we love it! She's always been able to deliver bold, note-worthy style. 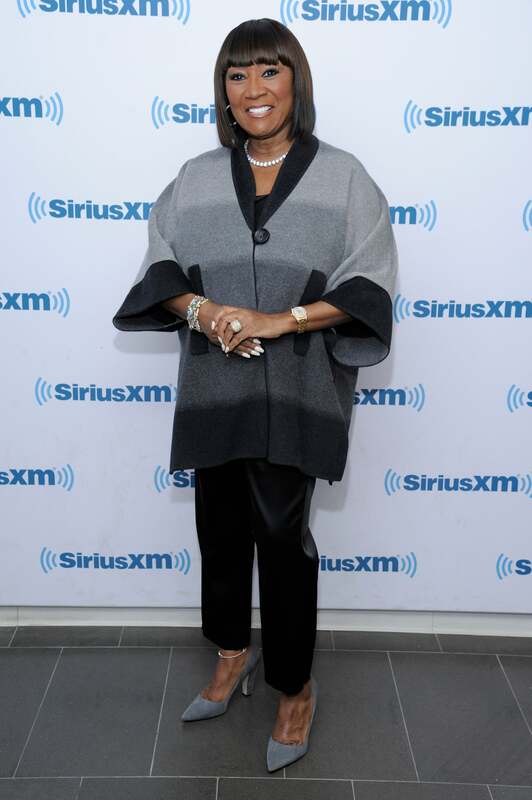 Even when her style is a bit more relaxed, Ms. Patti never skips out on the class. Diana is the ultimate glam queen and at 72 she's showing absolutely no signs of slowing down. We've always been in love with how grand Diana's style is. Gladys! We can't get over how stunning she is! At 72 there's no doubt about the fact that she's still got it. 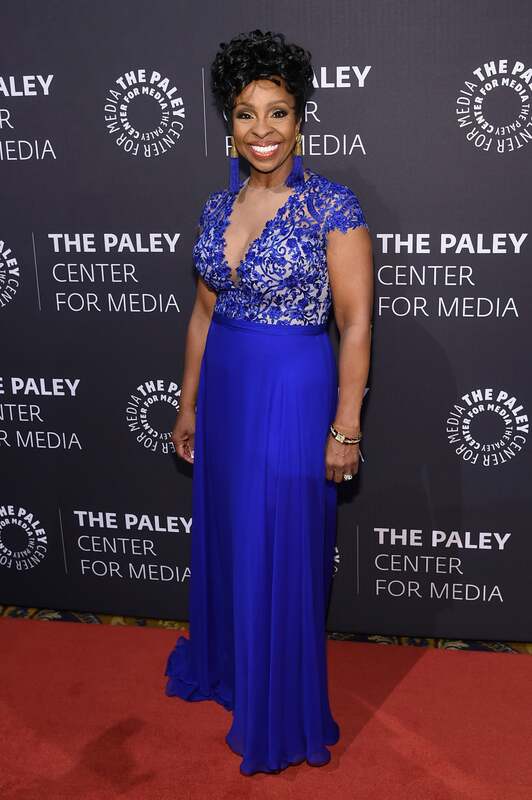 We love how Gladys always manages to bring regal, ladylike style to the table. Tina Turner simply refuses to age. 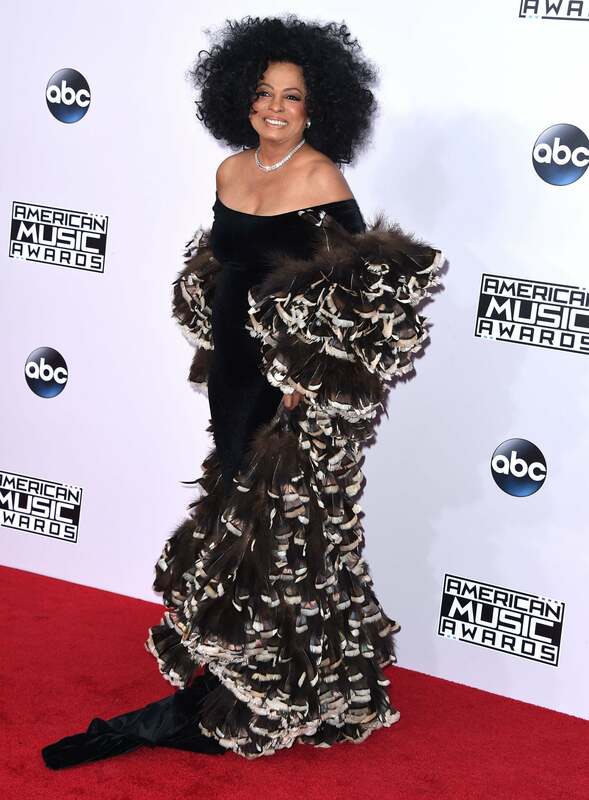 The stunning 76-year-old has always been #goals. 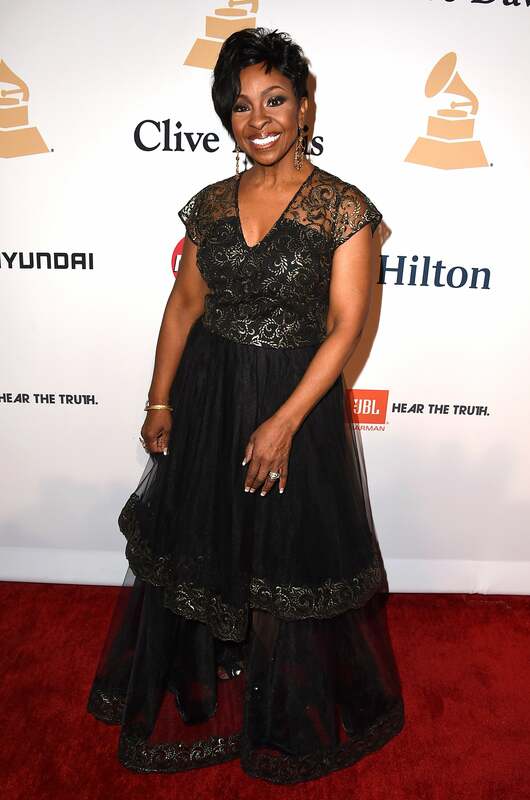 Turner's abuse at the hands of Ike Turner is well-known in Hollywood and in 2005 she spoke candidly with Oprah about the abuse she faced, "He liked to show the public that he was in control and that he was a woman hater. He also liked for his women to get up and walk across the floor for display so that other men could see what he had. I didn't know how to get out of the whole situation. There were many times when I picked up the gun when he was sleeping. " 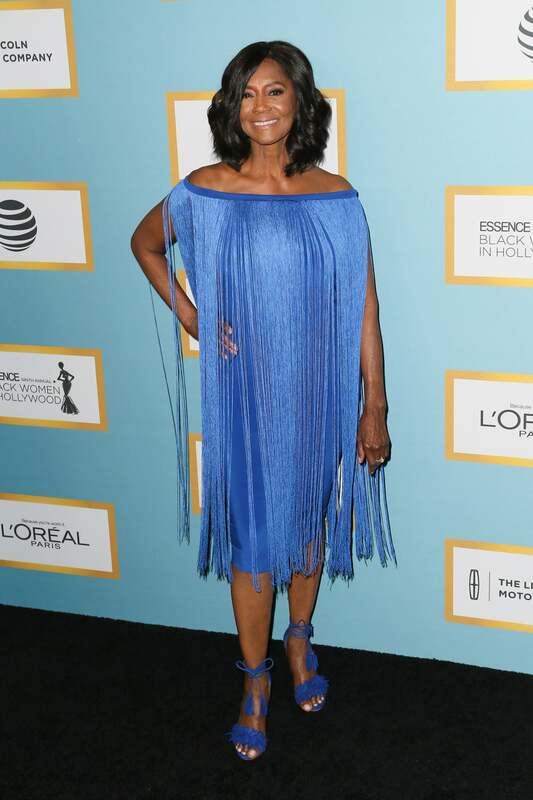 Margaret Avery is killing the game at 72! Can we all get into this fabulous fringe moment?! 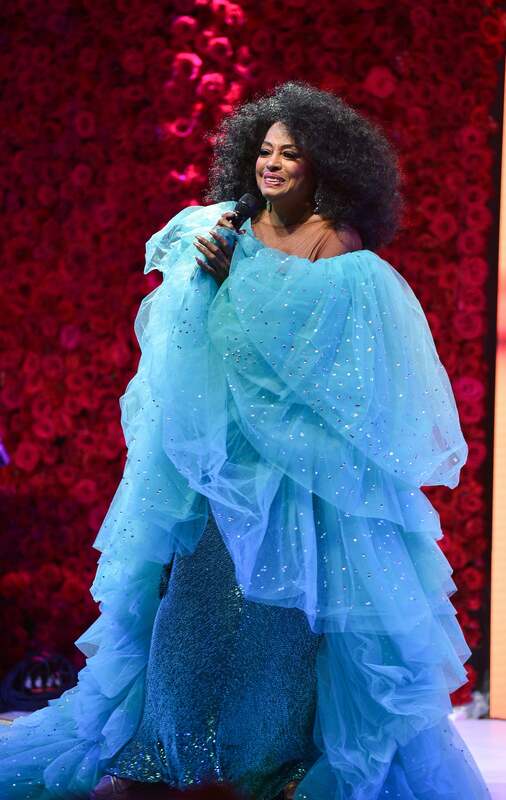 It's hard to get over how fabulous this woman is! So in love with this edgy floral moment. 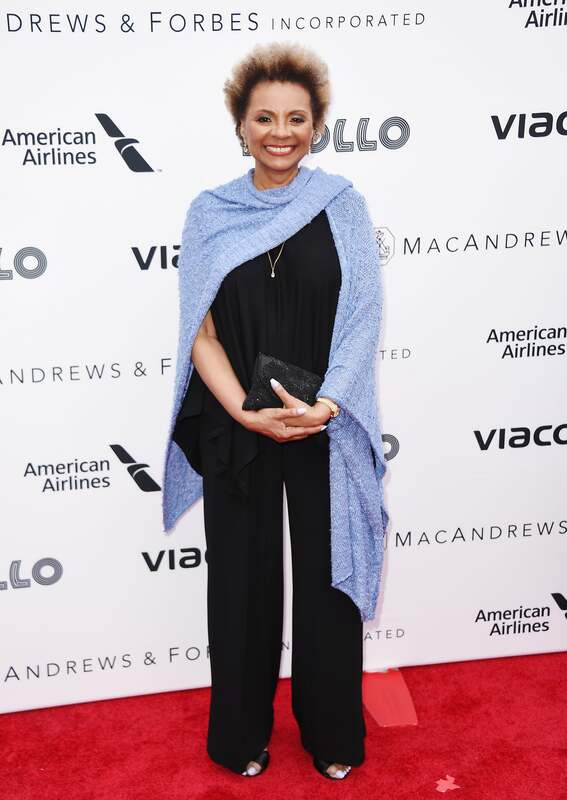 How amazing does Leslie Uggams look at 73? Flawless! Leslie stuns with her signature chic and sophisticated style.